Looking for a quality and free Cloud Brushes Photoshop collection for creative photo retouching? This FixThePhoto Photoshop Cloud Brushes you can easily make your photos bright and fairytale in order to achieve a harmonious look on landscape, portrait, street, and real estate photos. With this set, you will add clouds to your photos in several minutes while the results will impress you and your customers. Sometimes, you may have difficulties editing photos that look too monotonous when something is missing or the background is rather plain and you’ll want to bring some colors to the picture. Fortunately, with these free Cloud Photoshop Brushes, you can easily cope with similar tasks and realize many creative ideas. 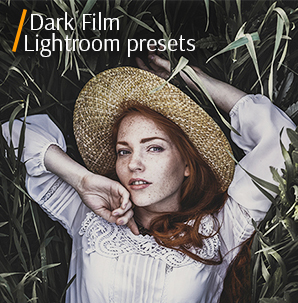 Either you intend to improve the street picture, making it more interesting and eye-catching or add an element to the empty sky – you’ll surely need the quality this Photoshop Cloud Brush free bundle. 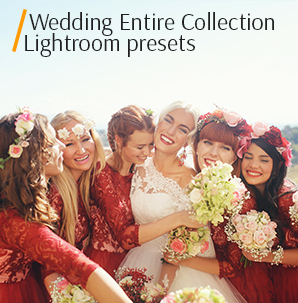 It comprises 10 professionally designed brushes that help you make your sky images really pop. You can check all the brushes and see what effect you can achieve. Some of them add heavy and fluffy clouds to your image while others enrich a photo with fog-like smoke. Anyway, you get a chance to use any free Cloud Brush for Photoshop and make the shots deep and captivating. 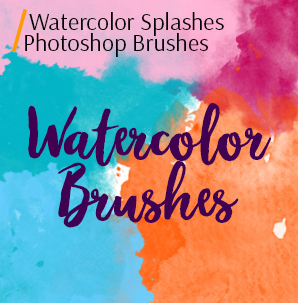 We made this free Cloud Photoshop Brushes collection easy to use, so even beginners can conveniently apply it to impress the customers with professionally-edited pictures. Many photographers are glad that they don’t need to spend many hours waiting until there are some beautiful, magic-like soft clouds in the sky. Now they have a quality Cloud Photoshop Brush free kit with the most fascinating cloud patterns. So, if you wanted to get an interesting image with the bright summers sky in the background but something went wrong and the picture you’ve taken looked uninteresting, just download these Photoshop free Cloud Brushes, add the necessary element, and admire the result. 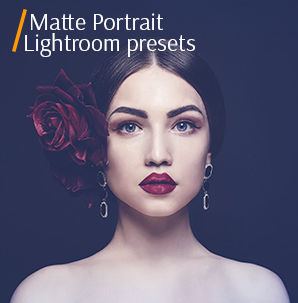 We offer you a free collection but if you are an experienced photo retoucher, who is interested in more profound work, pay attention to the paid premium brushes, which are designed for Photoshop CS3-CS5. Our retouchers found inspiration in the environment, so all the effects look realistic and perfectly resemble diverse clouds that you may see in different seasons and weather. 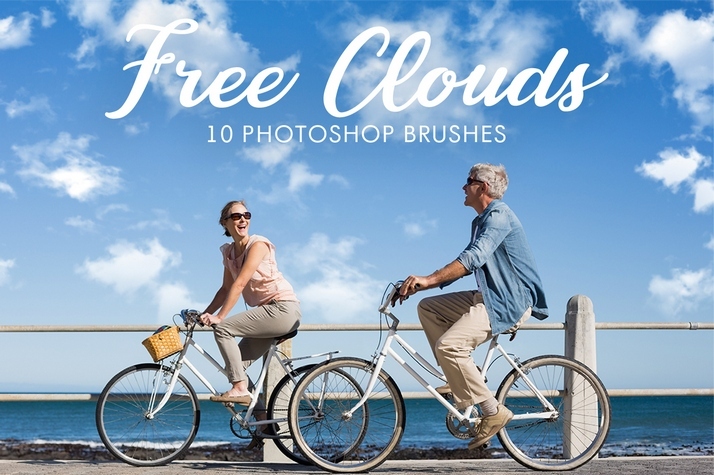 Free Photoshop Cloud Brushes come in many shapes and trails. You may use one brush or combine several effects to achieve a dramatic atmosphere. 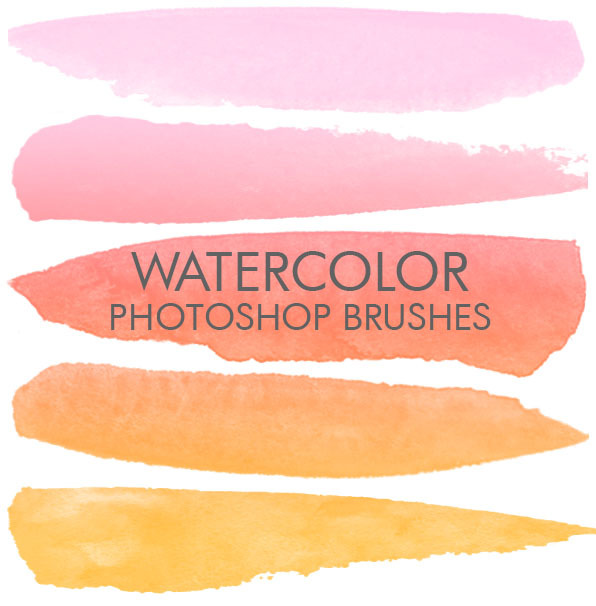 Besides, these best free Photoshop Cloud Brushes are universal and easily adjustable, so you can change colors and regulate blending modes in accordance with your photography idea. 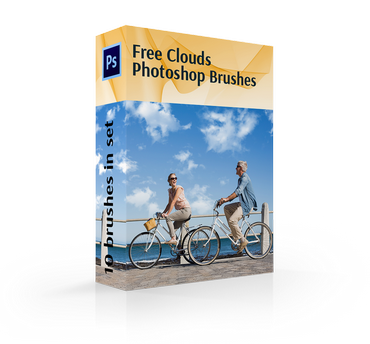 We did our best to design the quality Cloud Photoshop Brushes free package to satisfy our most demanding clients. They will help make any background beautiful and somehow mysterious. So, spend several seconds to download free Cloud Photoshop Brushes and create admirable projects. Want to cover only right upper part of your photo with purely white puffy clouds? This free Cloud Brush Photoshop will help achieve the desired effect. Besides, it looks very harmonious if there is a white object in the foreground so the picture looks perfectly balanced. 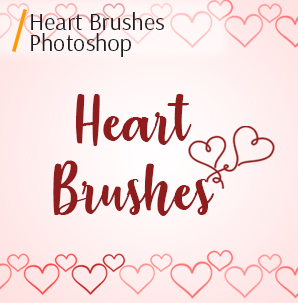 Tips: Use this brush for a picture with a clear blue sky or for a photo that already has some clouds on it to create a romantic atmosphere. If you don’t want to draw the viewer’s attention to the sky only, but simply need to add some clouds to the background, you won’t find the most suitable free Cloud Brush for Photoshop. It looks very realistic, so no one will guess that you’ve edited this photo. Tips: Remember that such white fluffy clouds will make your image airy and light. Do your shot lack some limpid, distant clouds? Use this free Photoshop Cloud Brush to improve the situation not overloading the photo with many white objects. 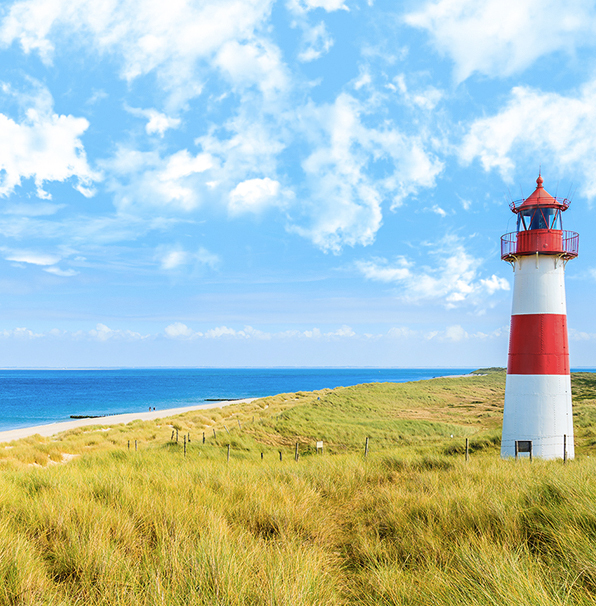 Tips: It will look great in the photos taken at the seaside or near water. Have a beautiful shot with magically blue sky, which occupies too much space. This Cloud Photoshop Brush free will help to make the separation line between the sky and the ground not so sharply visible. Tips: A photo taken on a warm sunny day with natural light is just what you need to work with this brush. In case you like everything about your photo but simply want to add spindrift clouds in the corner, choose this brush. Tips: This Cloud Photoshop Brush free perfectly suits landscape shots without more details. Fleecy clouds look impressive if the photo isn’t overcrowded with many different things. So, if you have a distinct border between fore- and background in the picture, this free Photoshop Cloud Brush is the best choice. Tips: With this brush, you can change the weather, and accordingly the mood of the photo. Just increase the "density" of the clouds and instead of a clear sky you’ll get stormy one as before the downpour. Thick white clouds in combination with azure sky make the photo strikingly eye-catching. 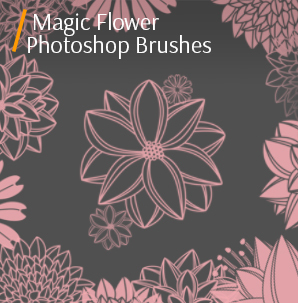 So, if you wish to get a harmonious image, you won’t do without this brush. Tips: Use this Cloud Brush Photoshop free if the sky in the photo does not look perfect as you’d like. Using this brush, you can add think heavy cloud to your shot. Since they are white and even slightly transparent, the photo won’t look too gloomy. Tips: If there is an unnecessary object in the photo, this free Cloud Brush for Photoshop will hide it. Mist-like clouds in the background make the entire photo airy. Tips: If the sky in your picture is reflected in the water and you add clouds, to achieve the natural look you’ll need to edit the reflection as well. This brush will add transparent fog to your picture, which makes the lower part of the image somehow hidden. Tips: Apply the last free Photoshop Cloud Brush to mountain photos and other landscape images taken early at dawn.